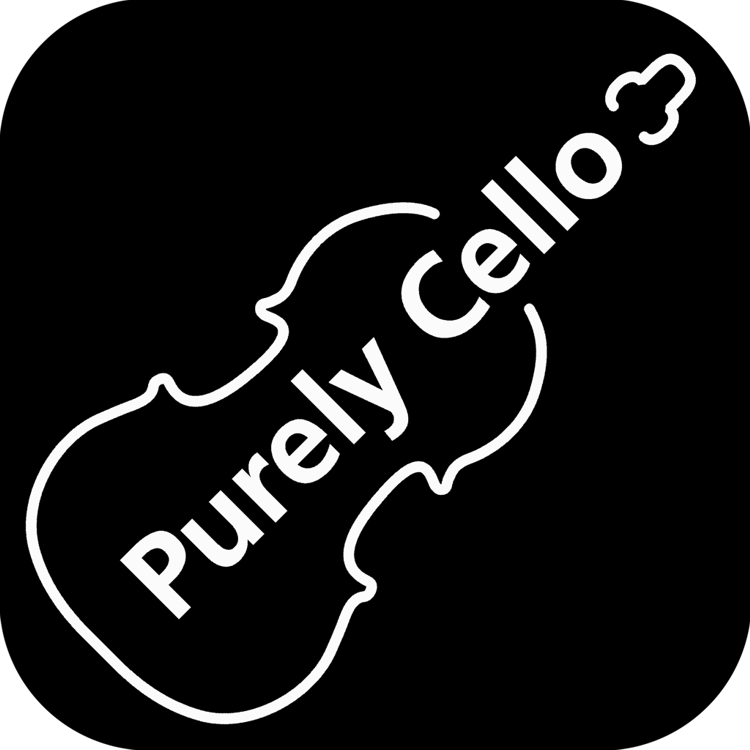 You can download the Lite version of Purely Cello for FREE from your App store. Purely Cello (Lite) contains one free sample lesson to get you started. You can easily upgrade to the full content by purchasing the full version here. This will give you lifetime access to ALL the lesson content. Note: The Lite version does not support the import or export of user settings. In order to migrate to a different device, you should use your device's backup and restore capability.